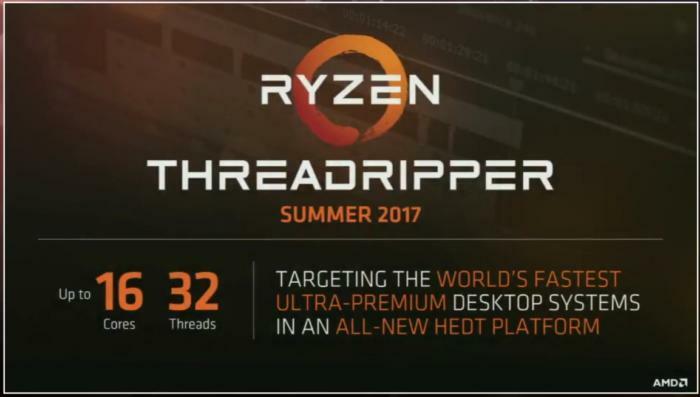 The pressure is on AMD to disclose what its mid-range Ryzen Threadripper chips will cost. The battle between Intel and AMD is heating up. 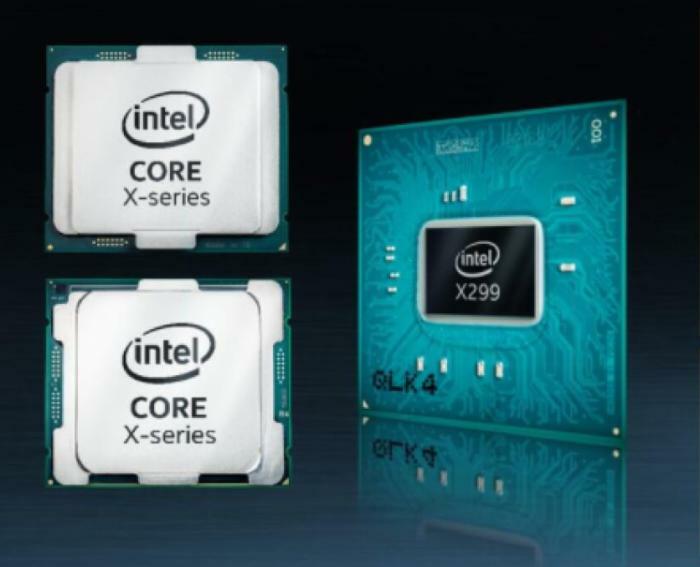 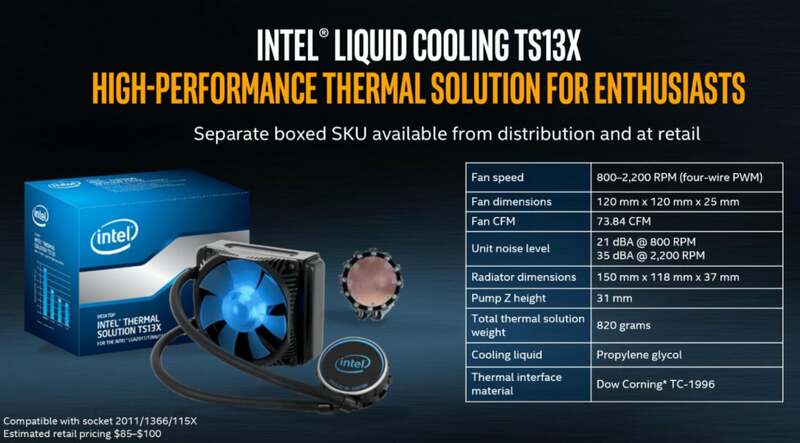 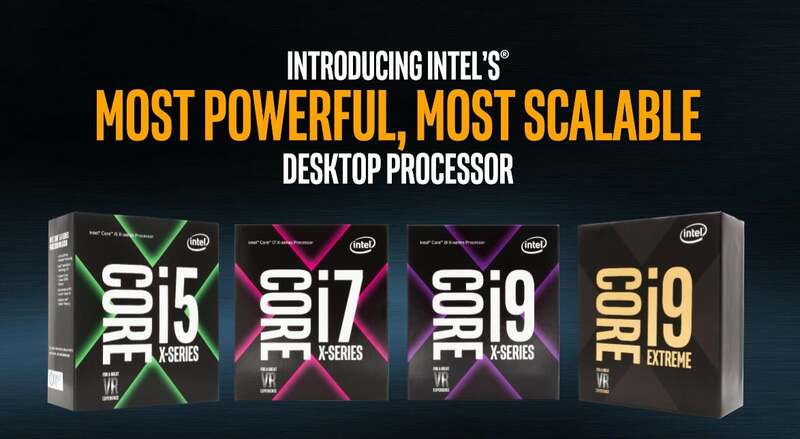 At Computex in Taipei on Tuesday, Intel previewed its mammoth Core i9 processor. 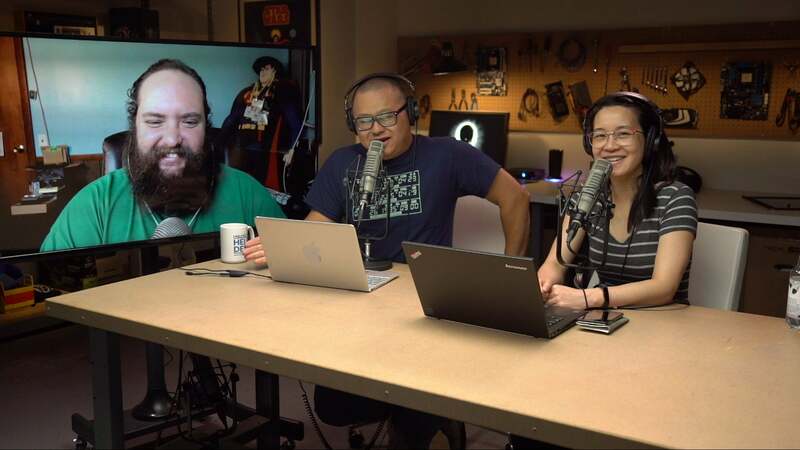 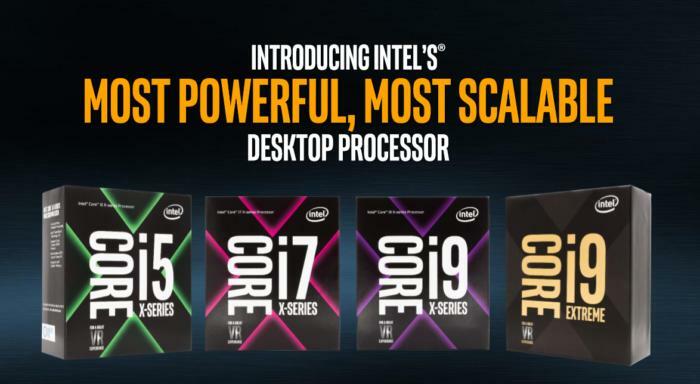 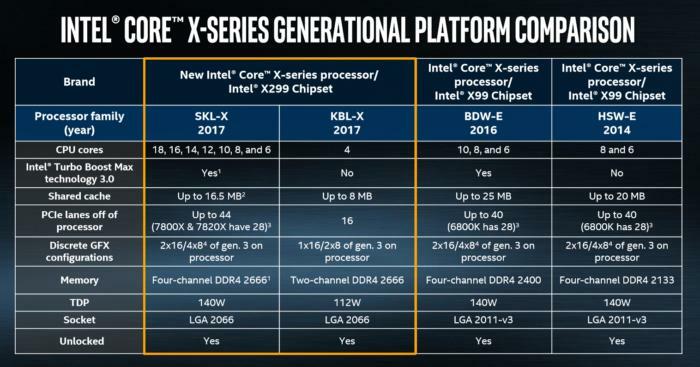 This story, "Intel's massive 18-core Core i9 chip starts a bloody battle for enthusiast PCs" was originally published by PCWorld.